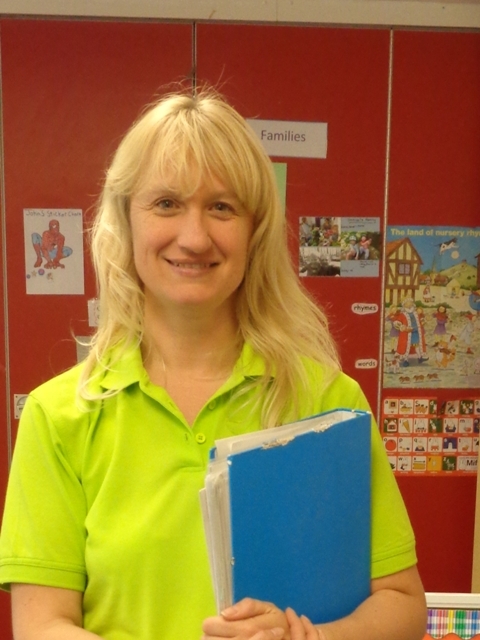 Janice has been the Special Needs Co-ordinator for Beehive for ten years now. 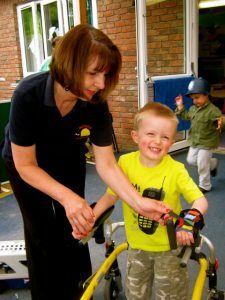 She has experience with helping a wide variety of children with additional needs, including epilepsy, autism, speech and language difficulties and cerebral palsy. 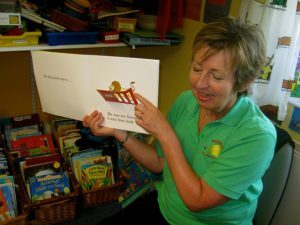 She works closely with the Specialist Early Years Support team and arrange regular visits to Beehive by Mary Hunt, Speech and Language Therapist. 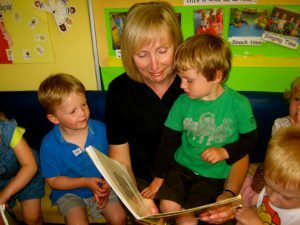 Bev and Ann are the certified ELLPs (Early Language Lead Practitioners) at Beehive. They lead the team and inform parents in encouraging early language development right from the outset, so that the children are confident and skilled communicators before they start school. 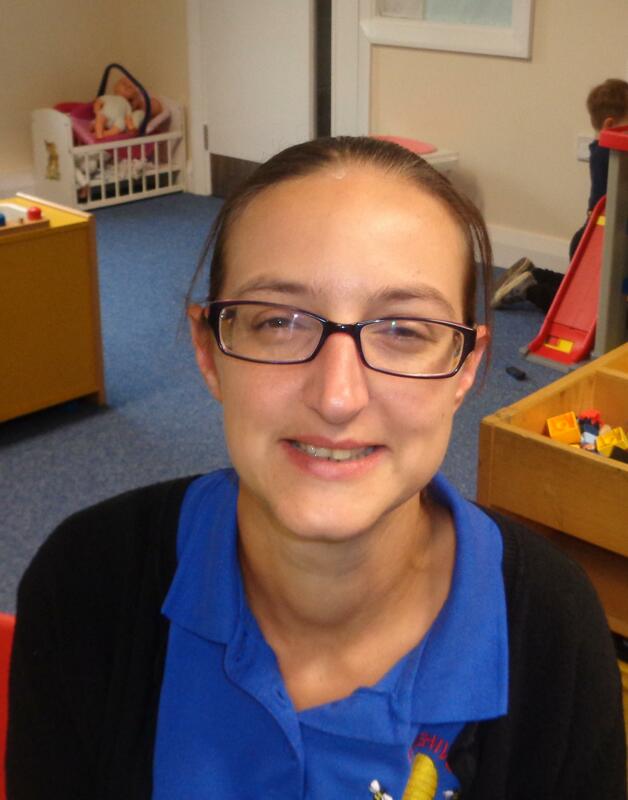 Lisa is our administrator and also holds her Level 3 Early Years Educator. 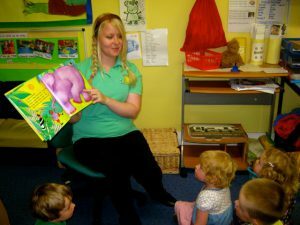 Every member of our team has NVQ level 3 in childcare as well as holding an up-to-date certificate in first aid. 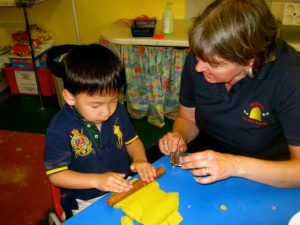 The staff meet regularly to focus on each child’s individual learning development and care. We are very proud of our high ratio during each session. Consequently, we do not have a parent rota but parents are very welcome into the group at any time. If you have a particular skill or feel you can contribute in any way – however small – we will be very grateful.